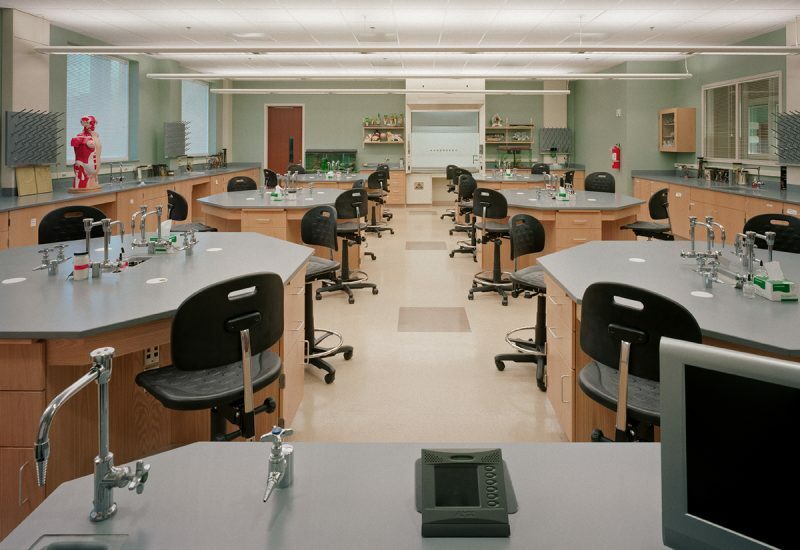 The 36,000-sf Phifer Hall features an historic design to complement the architectural character of the Converse campus, while fully-equipped with state-of-the-art technology for the multi-disciplinary science learning environment. 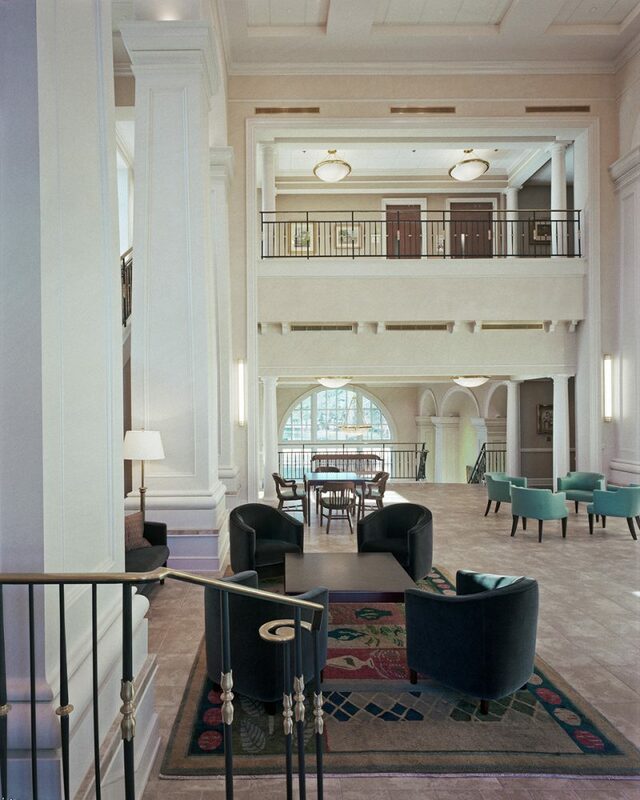 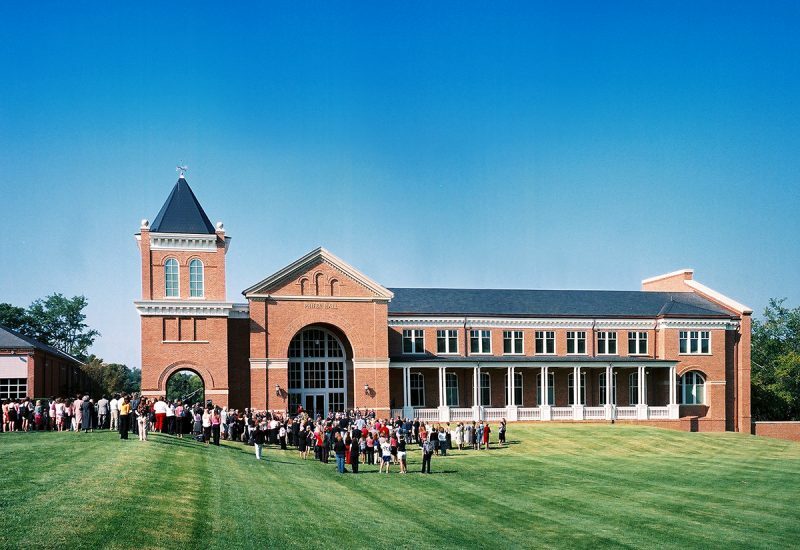 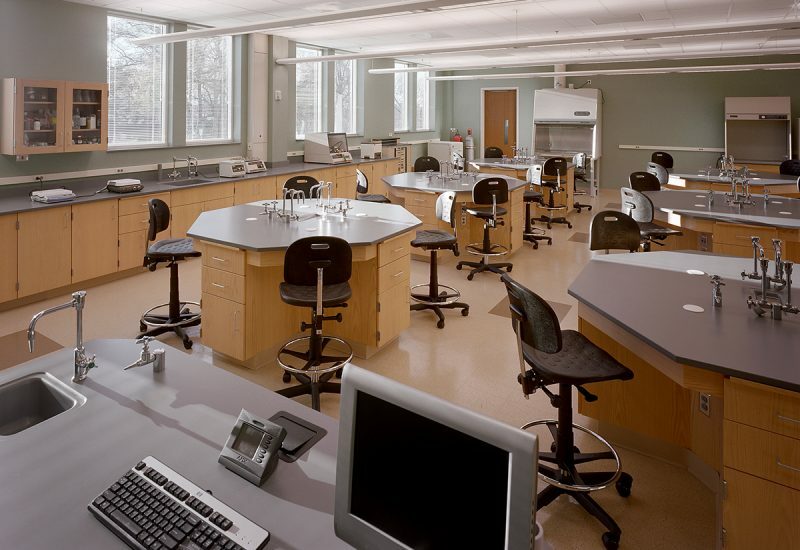 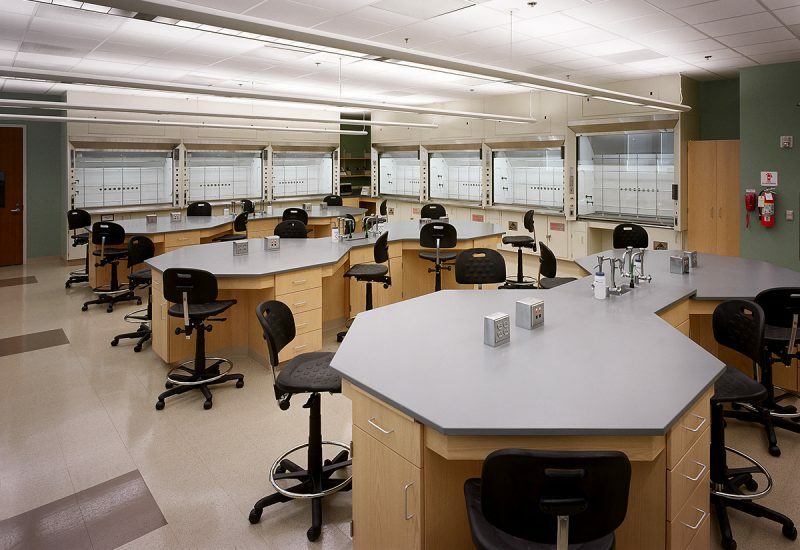 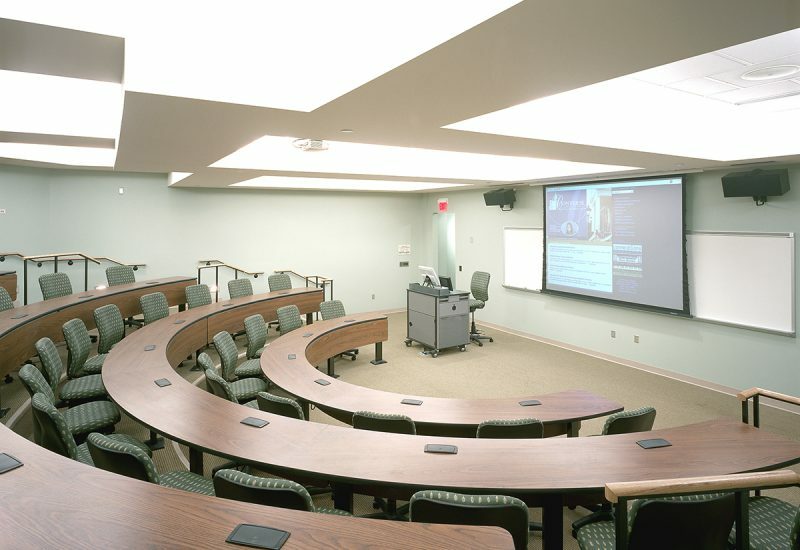 The facility was designed as a showcase for science, enhancing the College’s position in the highly competitive niche market that women’s colleges have created within the traditionally male-dominated field of science. 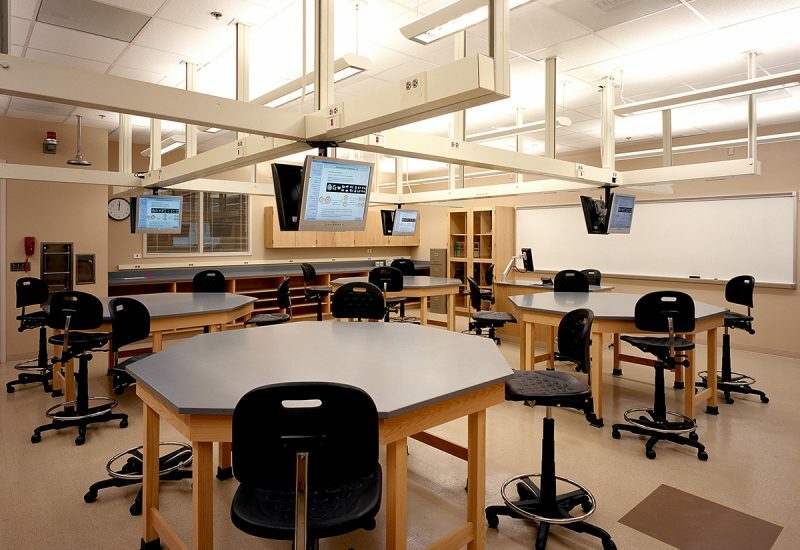 Wide corridors, an abundance of natural light, and comfortable gathering spaces on each floor, invite students and faculty to continue discussions outside the classroom/laboratory environment.